Ann Grenier: Ann has been riding and teaching at Apple Tree Farm for over 15 years. 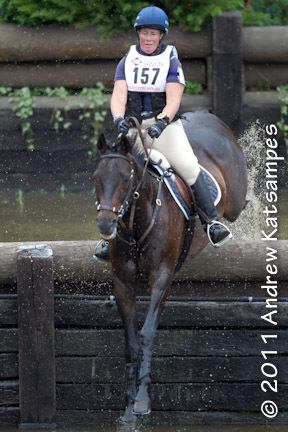 She has competed up through preliminary level eventing. Ann helps keep the winter barn running while Alison heads down south for the winter! When not at the barn, Ann is a 7th grade science teacher in Manchester, NH. Megan Howe: Megan has been with ATF since she was a little girl. She has a degree in Equine Business and years of experience as a barn manager and instructor. In college she completed her British Horse Society certification. Megan owns Millie and has been training her for a year now. When not at the barn, Megan also works for Shire with Kim! Kathy K.: Kathy comes from a strong hunt seat/dressage background, so will be a good addition for teaching balanced centered riding. She has worked with many trainers in the past and has lots of experience. Kathy is also our barn manager. Beth Moody: Beth is our tiny trotter expert at ATF. She has a wonderful program introducing our littlest riders to horseback riding. Beth owns Taz and Bug and several other critters at her farm! Beth has competed very successfully at Novice level with Taz. When not teaching riding, Beth teaches nursing students at the Salter School and is also a vet tech at Mercy Animal Hospital. Beth also is the president of the Hollis Area Equestrians. 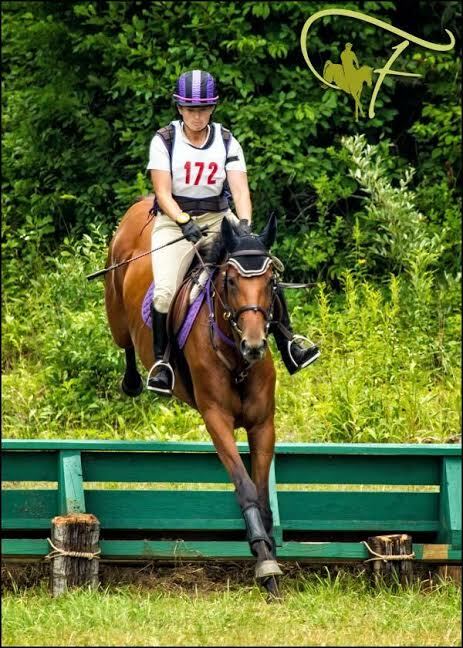 Caitlin Dwyer: Caitlin is also new to our teaching program, but she has ridden at ATF since she was little and owns Peanut. Caitlin has competed up through training level. Caitlin is also a teacher outside of the barn and is the reading specialist at Notre Dame Academy. Kim Bowers: Kim is a new addition to our teaching staff. She is the proud owner of Bentley and Willie. 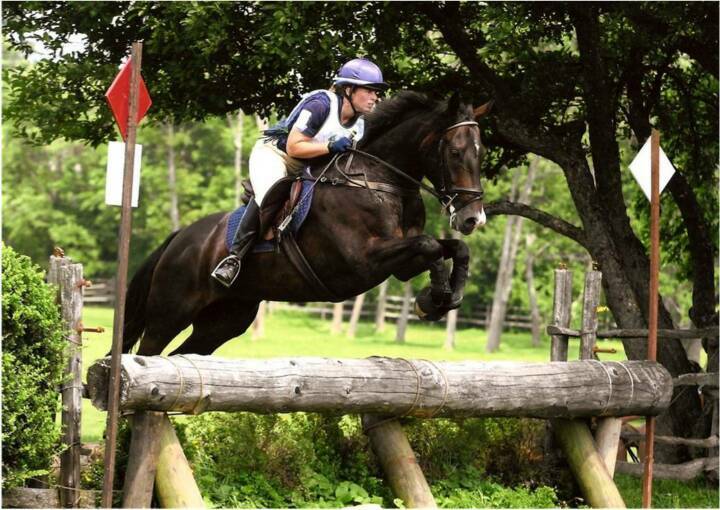 She has competed up through training level eventing. When not at the barn, Kim works for Shire, a biotech manufacturing company.